Arcadia Real Estate Advisors is a privately owned real estate investment advisory firm focused on alternative investments that offer superior risk adjusted returns. 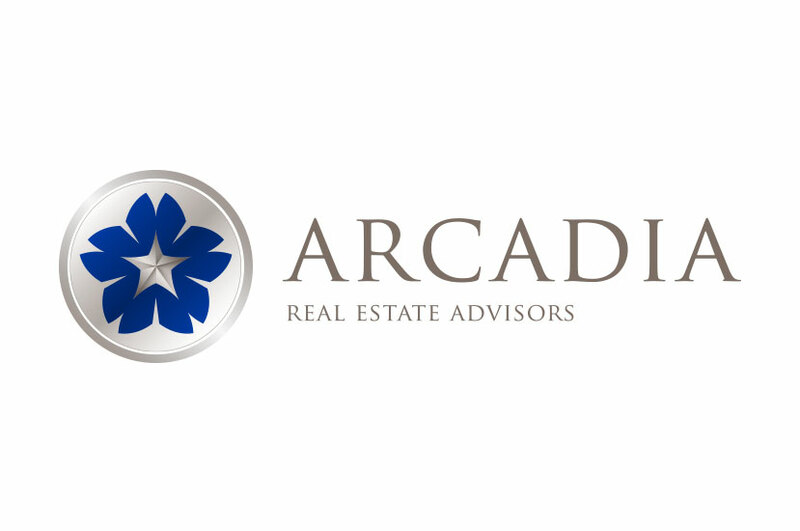 The Arcadia Real Estate Advisors logo is timeless and vibrant, communicating to consumers that they can trust the quality of service that Arcadia will provide. Logo development for this company focused on a modern, yet striking image with a silver and blue alternating color combination. The center star conveys a professional yet classical appeal to exceptional company standards and a commitment to excellence, while the supporting blue surrounding the star is reminiscent of precision, comprehensive awareness, and business acumen.